Electric Scooters are getting more popular across the U.S. A 2018 survey of 7,000 people by research firm Populous found 3.6 percent of people said they used scooters, and nearly 70 percent of people thought scooters were a positive alternative to ride share. But as scooter use gains traction, so have a number of scooter-related injuries. Now, for the first time, the Centers for Disease Control and Prevention is getting involved. 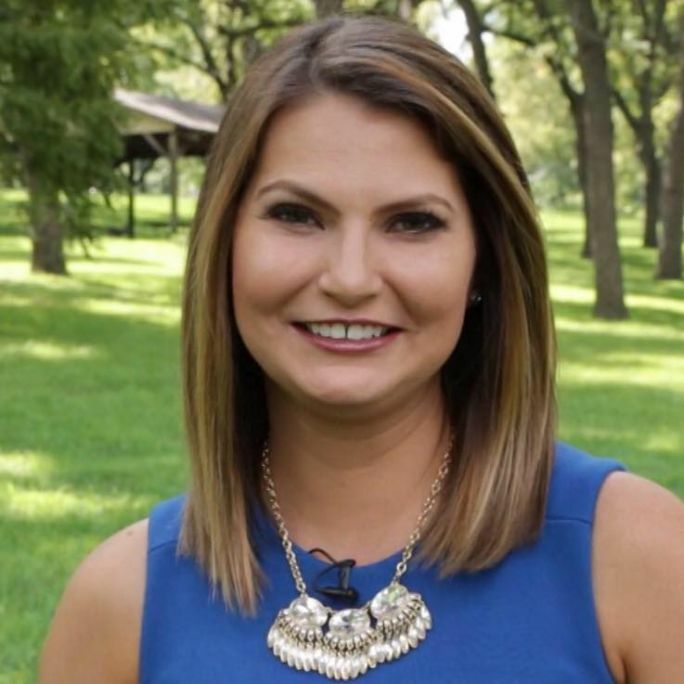 The CDC tells Newsy it's investigating dockless electric scooter-related injuries in Austin, Texas, and working with local and state officials to come up with a system to measure them. Scooter injuries and trips to the ER are a frequent problem nationwide. People have even died. Darcy Martin, the injury prevention coordinator at Swedish Medical Center in Englewood, Colorado, estimates the hospital sees about 20 scooter related injuries a week. "So those injuries really run the gamut. So from very minor road rash to broken bones, a little bit more serious all the way up to really severe head injuries. Those are probably the worst. But you can see a variety of injuries from those," Martin said. In Denver, e-scooter companies are in the middle of a trial period. A Public Health & Environment survey found from August 2018 to January 2019, 63% of respondents reported they had been in a crash or had a near miss with an electric scooter. Some cities already have more specific data to work with. In January, researchers published one of the earliest studies on electric scooter injuries, focusing on Los Angeles. The most common causes of injury were falls, collisions with objects, or being struck by a moving vehicle. Head injuries, fractures and cuts, and sprains or bruises were most prevalent. "We had 21 patients who were pedestrians. These are people walking on the sidewalk were hit by someone on a scooter," said Dr. Tarak Trivedi, an Emergency Physician and researcher at UCLA. "Some elderly people who didn't see a scooter in the road and tripped over them and got injured as well as people just got injured while trying to move or manipulate scooter without actually." About 5 percent of the nearly 250 cases in this study had been drinking. In almost all of those cases, riders weren’t wearing a helmet. "You really don't see people with helmets and that's huge. You know those scooter tires are super small. So there's more likelihood that you're going to fall off if you hit a pothole or something like that," Martin said. "So striking your head and having a head injury – those impacts lasts a lifetime." 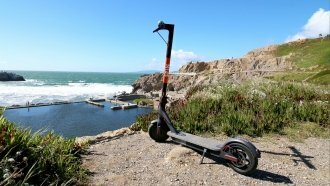 It's worth noting scooter companies like Bird include safety instructions online. They will even send riders free helmets. Lime, another scooter company, spent 3 million dollars last year on a safety campaign. Bird, Lime and Spin all say they're also supporting the CDC's new research, which should be released publicly this spring.